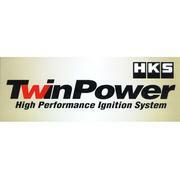 Designed for the plug-and-play installation of the HKS Twin Power Ignition System on the fd3s Mazda RX-7. 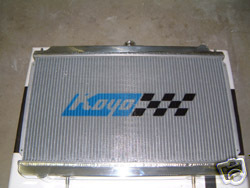 Plugs in between the Twin Power Ignition System and the factory ignition harness for a simple installation. No cutting, soldering, or splicing of wires required.